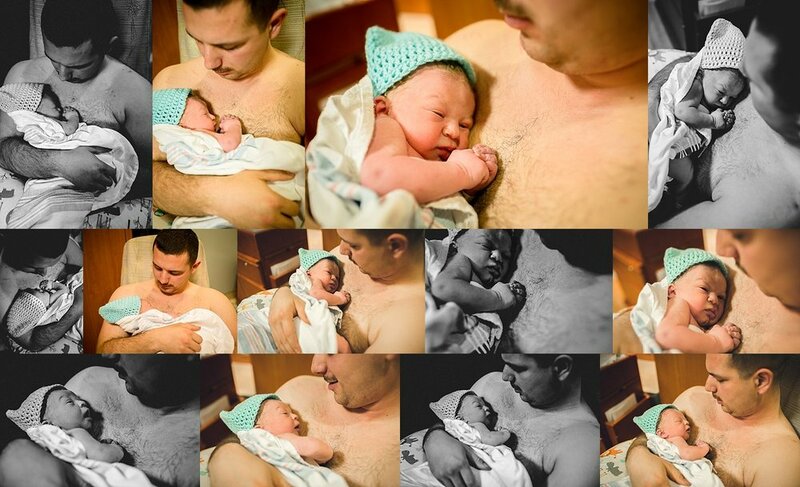 As a Twentynine Palms Birth photographer, I love looking back on my birth sessions over the years. This one in particular is a special one. All my birth's are special, I love every single one I get to be apart of. But baby Jason's story really had some unique moments that stuck out to me, and really hit me in the feels. Both Kara & Kevin's moms were able to make it out for Jason's arrive. 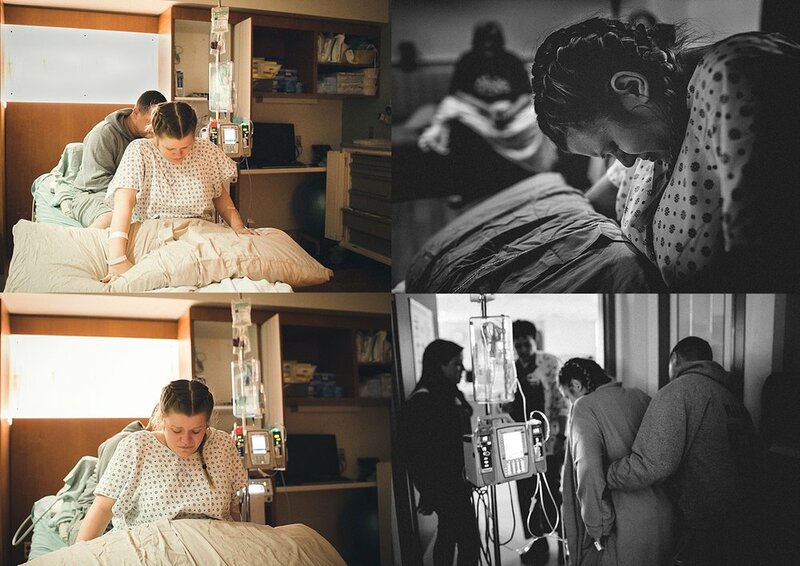 One of Kara's best friends, Rebecca was also present before and during the delivery. This was special because not too long before Jason's birth, Rebecca had lost her son due to SIDS. My heart broke, and still breaks for her loss. I know it wasn't easy for her to be there, but I know it's such a blessing that she was, both for her and Kara. Being able to capture the bond between Kara and Rebecca was actually extremely special. And watching Rebecca hold Jason had me hiding my tears behind my camera. Over the months leading up to Jason's birth I had gotten to know Kara and her mom, Lynn pretty well. They're Ohio natives and just reminded me so much of home. Things with them felt really natural and easy and I knew that we were all a good fit from our first meeting. I am so thankful Kara & Kevin entrusted me with capturing Jason's arrival. I loved getting to sit with them in the hospital room, cracking jokes and just waiting for little mans arrival. Jason is getting ready to celebrate his first birthday. So I figured, there's not better time than now to look back on the first day he enterd this world. Happy almost 1st birthday little man. If you or someone you know is looking for a Twentynine Palms Birth Photographer, I would love for you to CONTACT ME today. I only take on a limited number of births a year and would LOVE to be able to photograph yours!